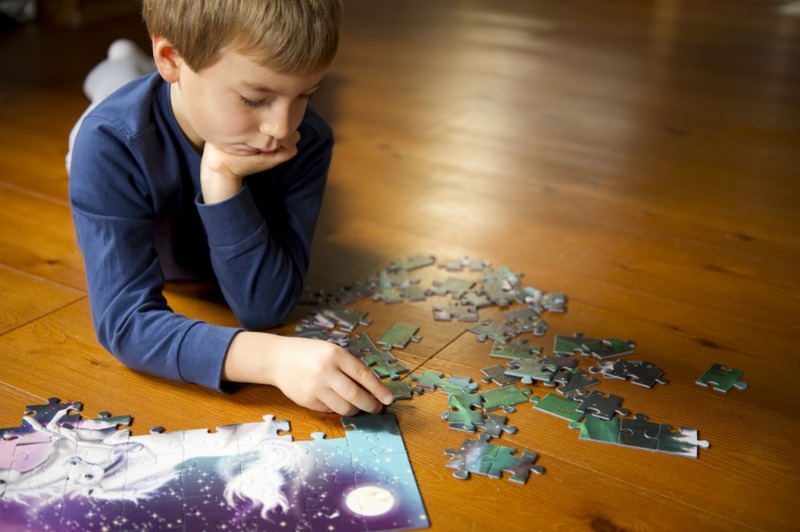 What better way to spend time with your family than to have endless fun piecing together your favorite puzzle! But when the fun is done, what do you do with your puzzle? Maybe you could leave it in the middle of your living room floor or take all of your hard work apart piece by piece. Or maybe you should use polyurethane to preserve that hours of memories you can just made with your family! Polyurethane is the perfect protective coating that smoothly glazes over your perfectly pieced puzzle. It goes on clear and never yellows so your family memories never fade.